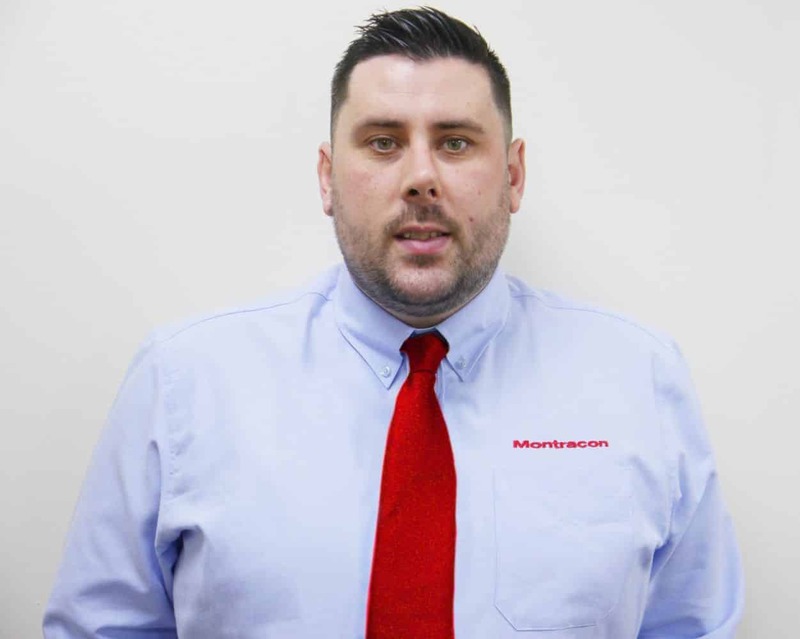 Montracon is pleased to announce the appointment of Ross McKenzie as Sales Manager for its Scottish region. 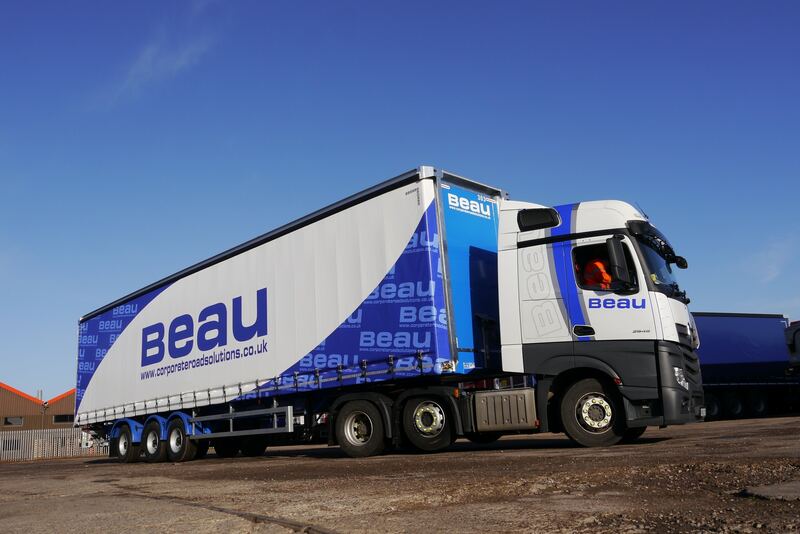 Replacing the recently retired Andrew White, Ross has spent over 13 years within Commercial Vehicle Sales; Ross comes with a wealth of experience in Fleet Transport solutions, supply and management. 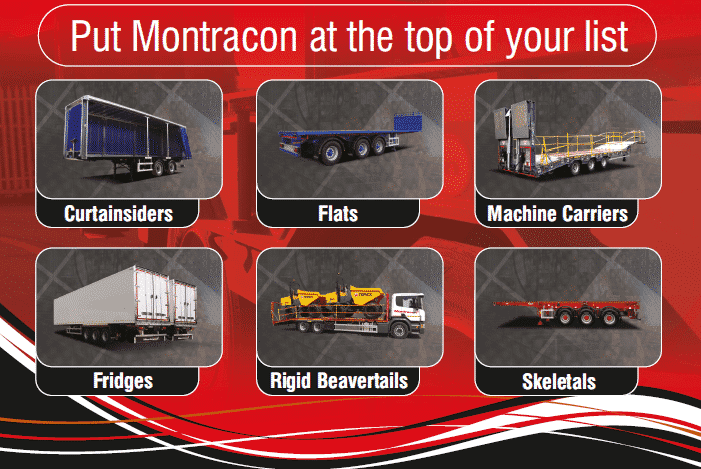 Whether it is new or a used Trailer requirement, Ross will be happy to discuss how Montracon can be of assistance. If you require aftermarket support – parts, service or repairs – Ross can direct you to the correct department /person within Montracon. 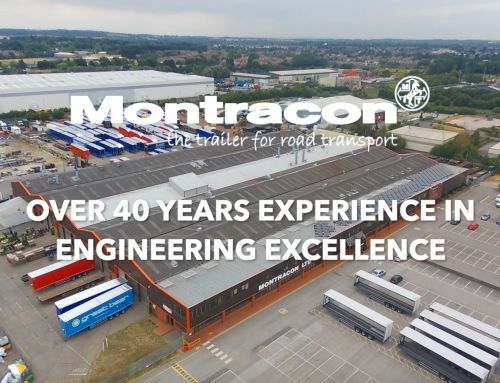 As you may already be aware, Montracon offers the broadest range of trailers and model variants than any other manufacturer currently serving the UK market. 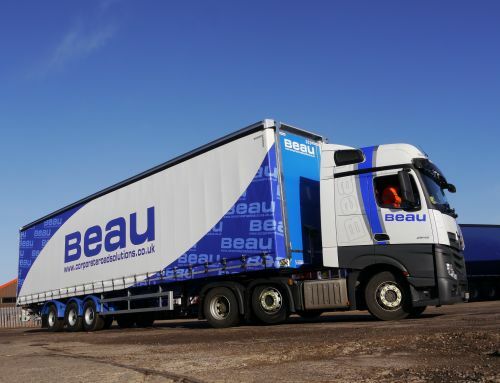 Flats, Skeletals, Curtainsiders, Vans, Reefers, Tippers, brick & block and machinery carriers, to name but a few, which are all designed and built in the UK. 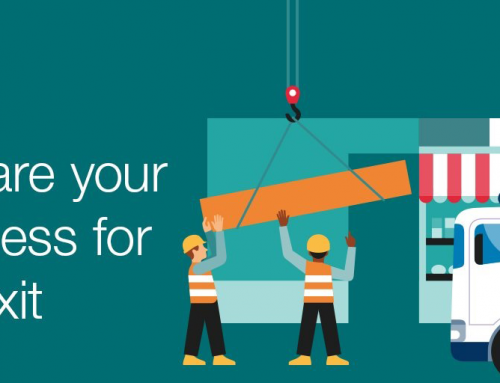 Whether chosen from our standard model range or bespoke to meet your specific requirements. 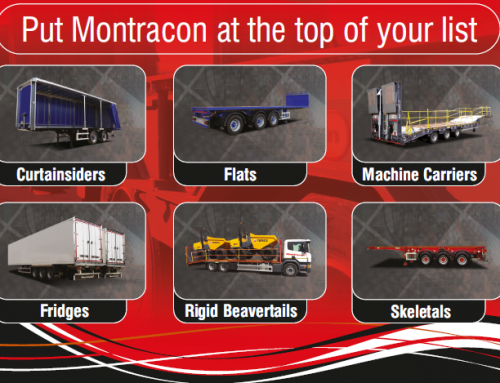 Montracon also offer finance packages tailored to match your needs, subject to terms and conditions. 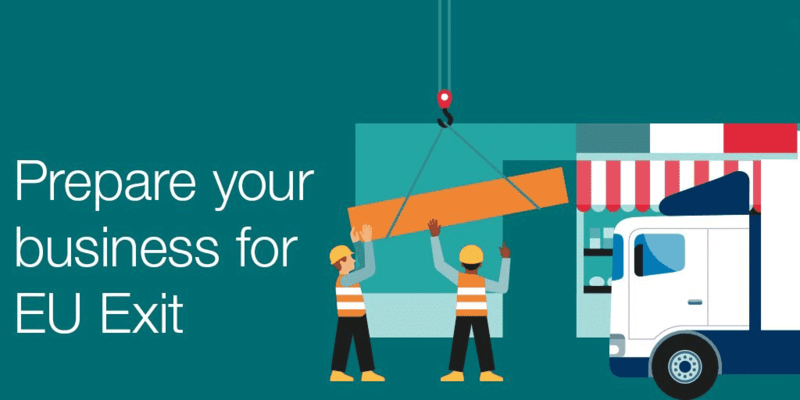 Part exchange is also welcomed. 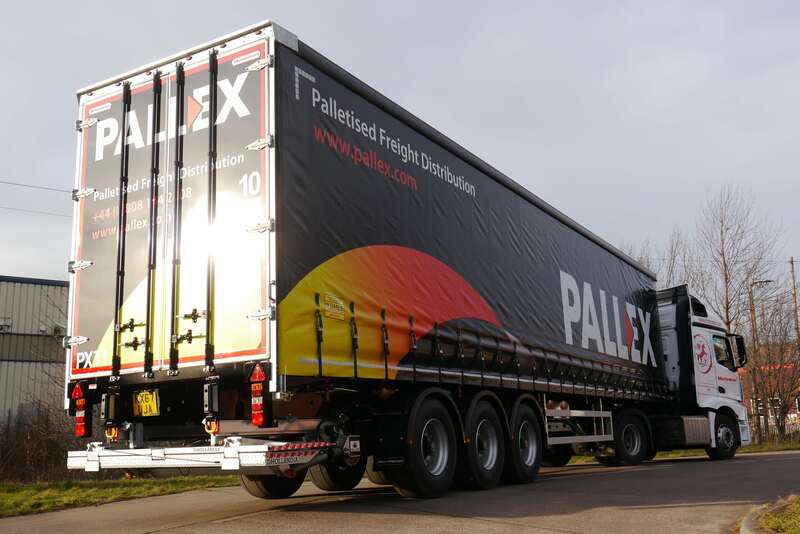 Moreover, a regular stock replenishment programme means that we always have immediate availability from a wide range of quality used trailers. 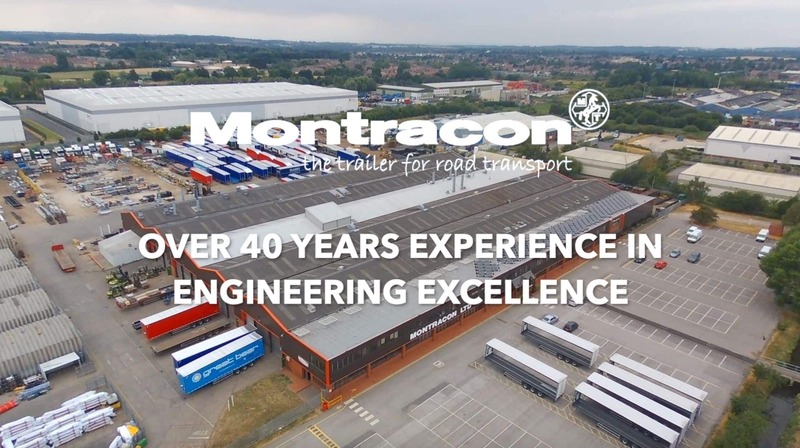 The enviable reputation Montracon trailers have for quality and longevity, coupled with the high level of support services we provide; two more reasons why Montracon should top your shopping list. 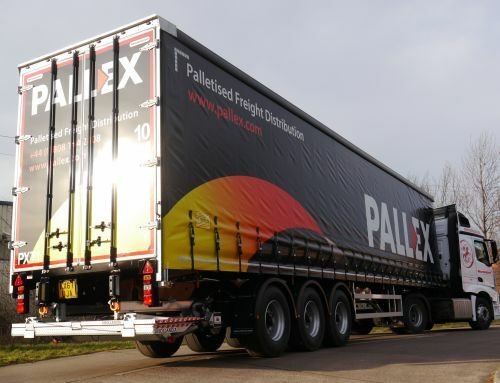 So, if you are looking to maximise the efficiency of your fleet operations and the acquisition of trailers is in your plan, why not ring Ross today!